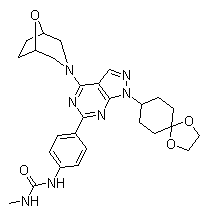 Shanghai HengXun Pharmaceutical Tech. 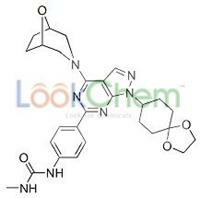 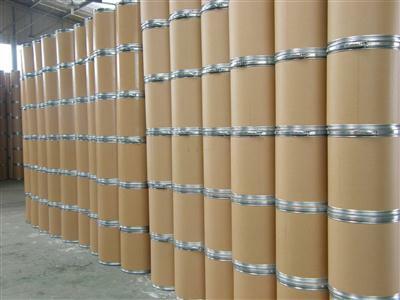 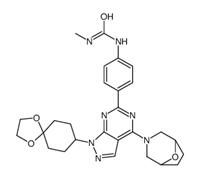 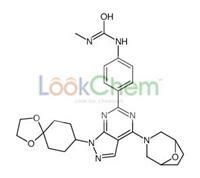 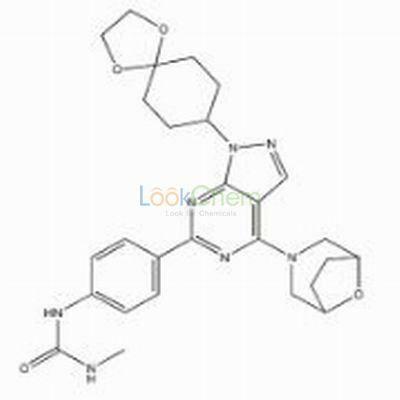 Co., Ltd.
We are Synchem-Pharma Co., Ltd located in Shanghai, China. 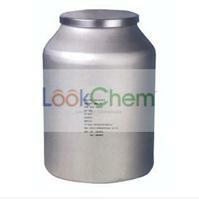 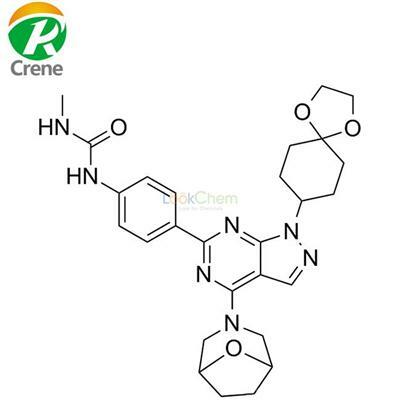 Specializes in research, production of APIs, Hetercycles, Prosts, Steroids and key pharmaceutical intermediates etc. 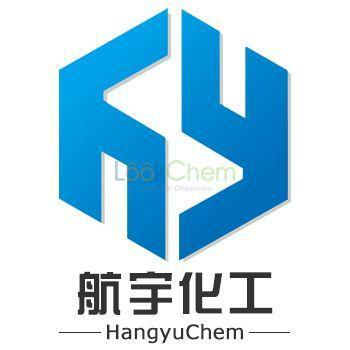 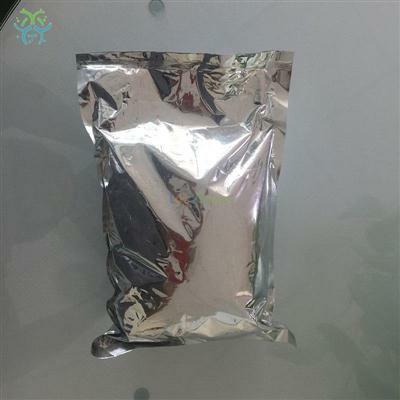 Changzhou Medi-tech Bioscientific Co., Ltd.